To get a youthful appearance, we often neglect our eyebrows. Eyebrows are the reflection of the beautiful eyes. Large and healthy eyebrows are the indicators of your age. So even if your face is free of wrinkles but you have thin eyebrows then you would automatically look over than your age. 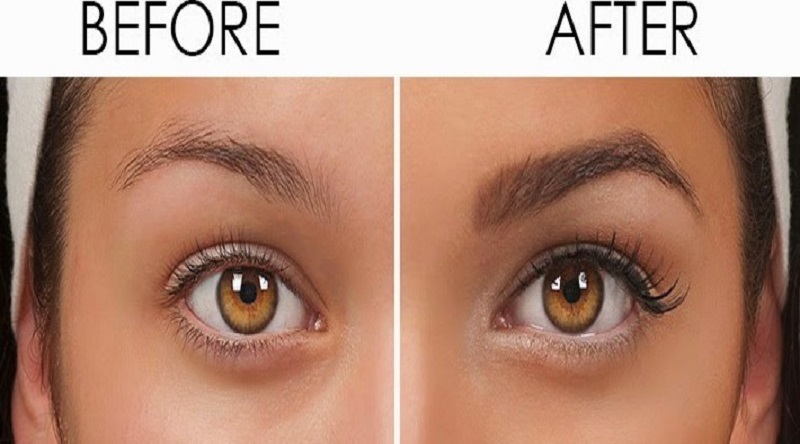 At this moment, you should opt the best eyebrow hair transplant and who can be better than us? 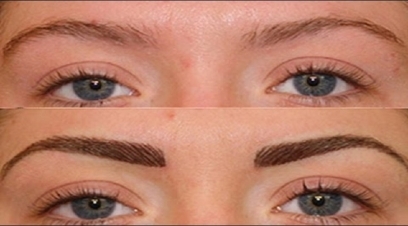 At "Panacea Global Hair", we offer a great treatment for your eyebrows that can change the entire look of your eyes. We make your eyebrows look fuller and graceful. The procedure that we perform here is totally done by the experienced and award-winning surgeons who strive to give you the natural looking eyebrows. We are the reigning cosmetic surgeons providing our patients with the eyebrows replacement surgery which gives a subtle but fruitful result at the end. The recovery time is very less. So you need not worry about the time that it is going to take after the surgery is done. At "Panacea Global Hair" clinic which is in New Delhi, India, we have the latest technologies in order to give the most natural-looking eyebrows that will entirely change your appearance and transform you into someone who wanted to be before contacting us.